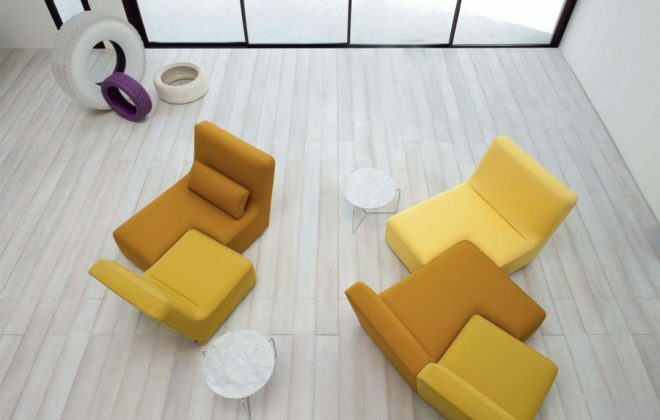 Ligne Roset is synonymous with modern luxury and invites consumers to revel in a contemporary, design forward lifestyle. 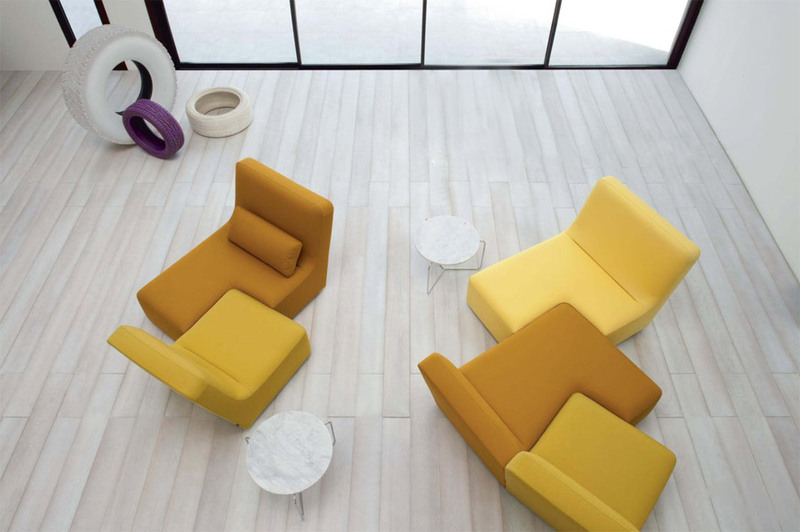 Known for its artful collaborations with both established and up and coming talents in contemporary design, Ligne Roset offers consumers an entire lifestyle in which to live both boldly and beautifully. 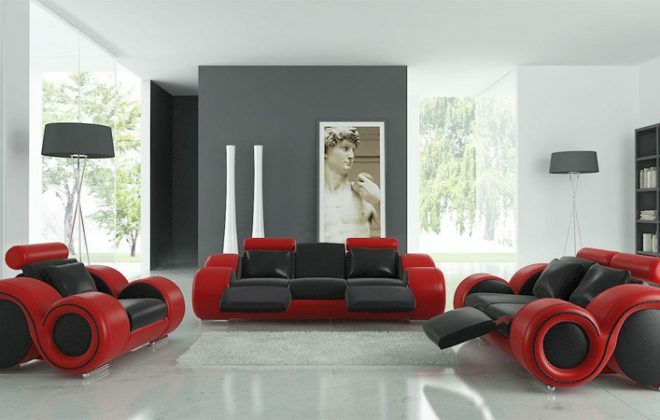 The Natuzzi Group is the largest Italian furniture company founded in 1959 by Pasquale Natuzzi. 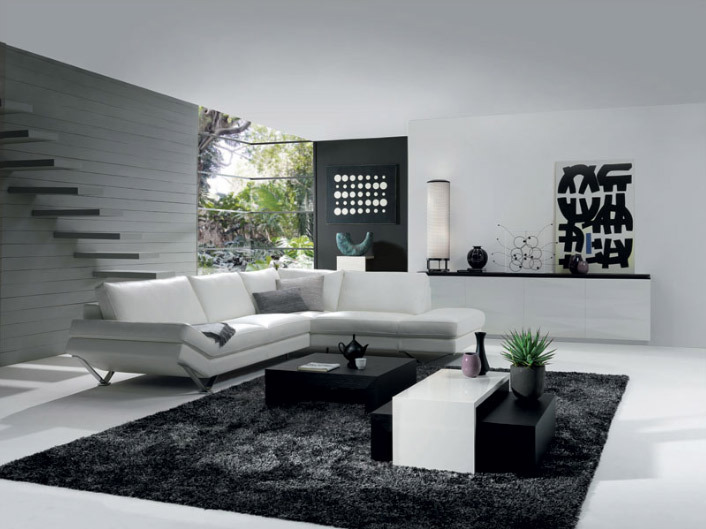 Their aim is offer consumers stylish and comfortable products, manufactured with the attention to detail that reflects the passion and expertise of the people working in the company. 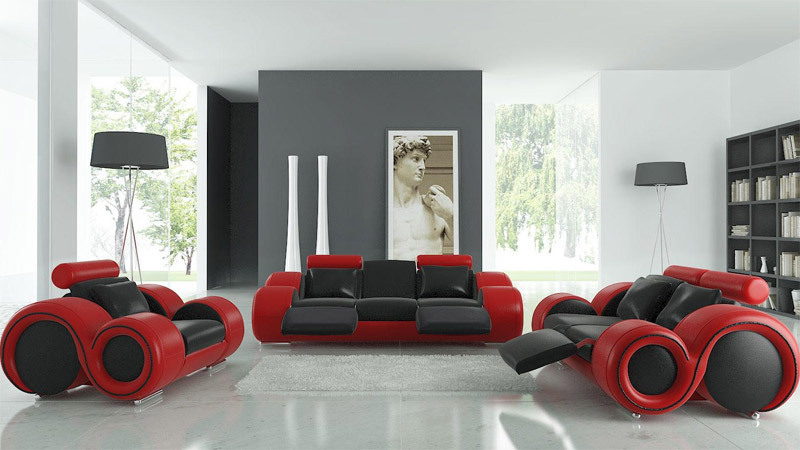 BDI is well known to be one of the best choices for home theater furniture. 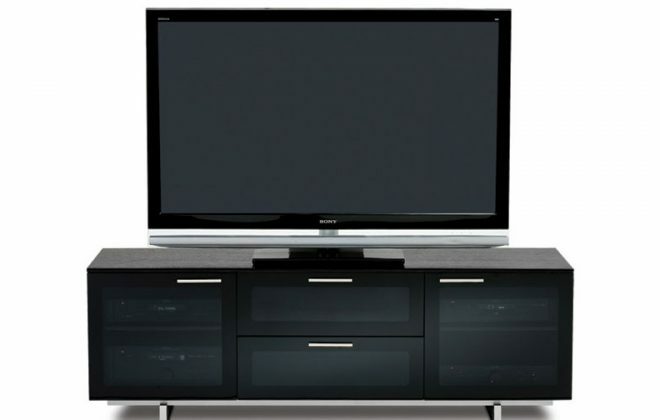 Cabinets and TV stands are engineered with integrated features that make them more than simply a place to hold your components. 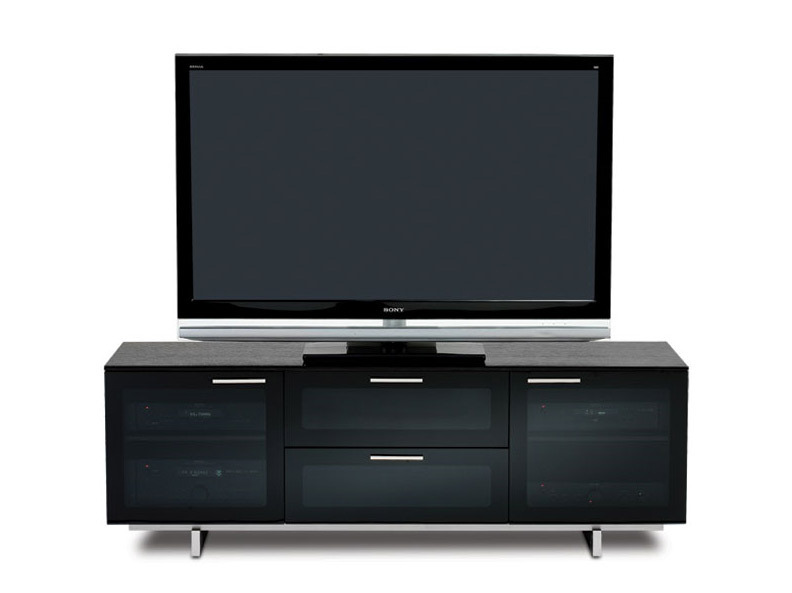 BDI home theater furniture helps to create a completely integrated home theater, protecting and presenting your system for many years to come. 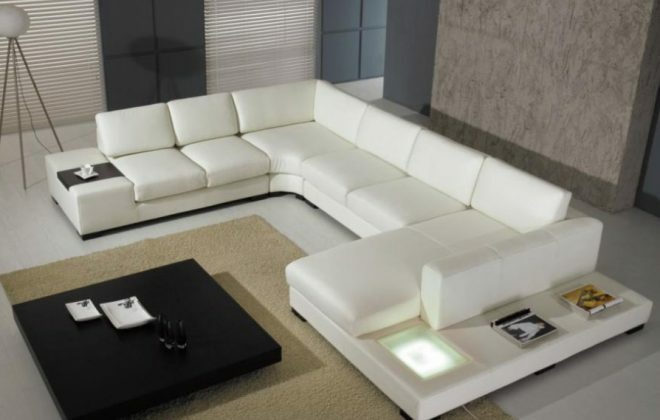 This beautiful modern sectional sofa from Opulent Items will make you the envy of your friends a family. A perfect seating area for your guests and small gatherings. 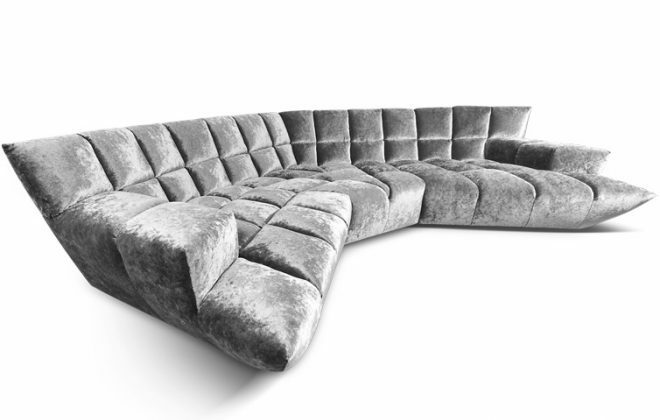 Seven people can comfortably fit within the sectional with extra side space for whatever you are your guests may need close by. 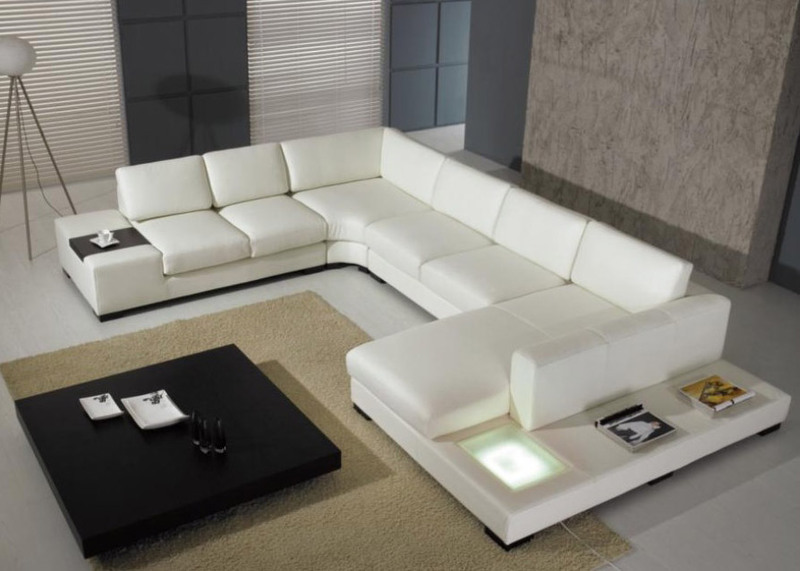 Made from the finest Italian leathers and hardwood this sectional couch exudes quality and comfort. 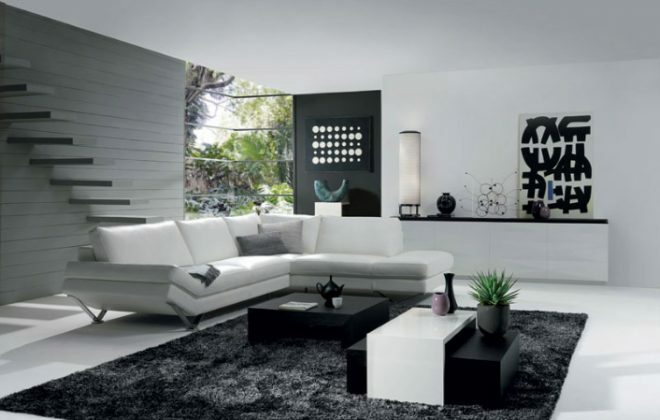 The bottom legs and the side table are both composed of espresso colored hardwood. 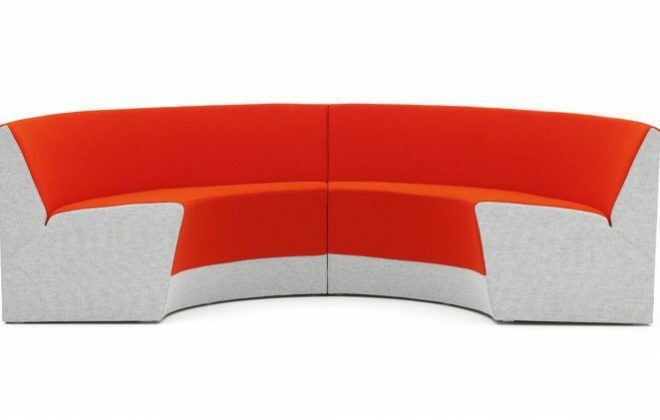 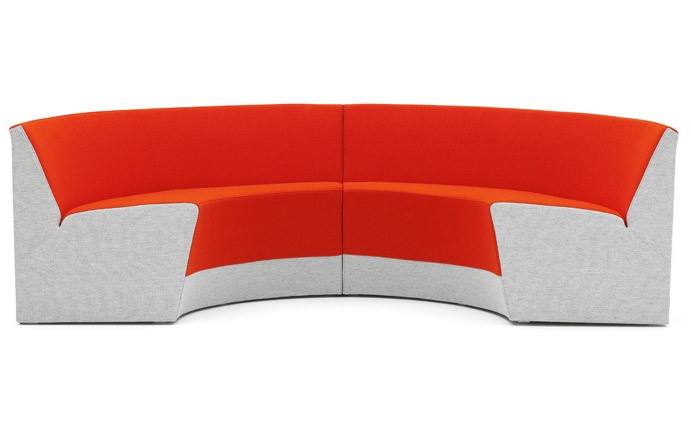 The Offecct King modern sofa was designed by Thomas Sandell who is one most highly acclaimed architects and designers in Sweden, renowned for furniture design, interiors and several major buildings.